Coles, Editorial Board. J.D. Salinger Catcher in the Rye, Nine Stories. Toronto: Coles, 2000. Print. Coles Notes are similar to Cliff’s Notes, in that they give a general synopsis of a work, a list of primary characters, and an abbreviated section on critical resource material. 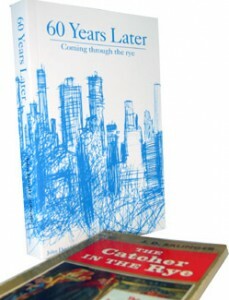 This volume contains a short biographical and bibliographical essay on Salinger, some background on The Catcher in the Rye, a plot summary for The Catcher in the Rye, a list of characters in the novel, and a chapter-by chapter summary with commentary. Next, there is an introduction to Nine Stories, and a synopsis of each of the stories, followed by a sample of critical articles, Stevensen’s article “J.D. 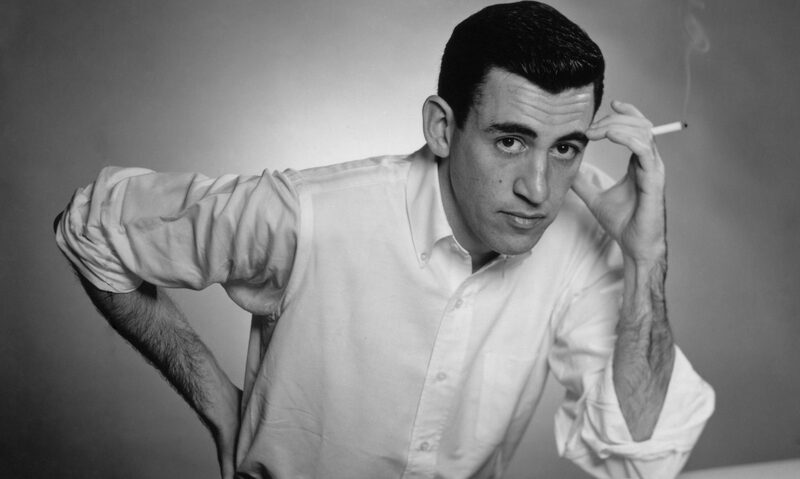 Salinger: The Mirror of Crisis,” and then a list of suggested study topics and a short list of bibliographical resources. This reader’s guide was contributed by Leslie Gleue. Thanks, Leslie! First published in The New Yorker on January 29, 1955 – pages 24-32, 35-43. 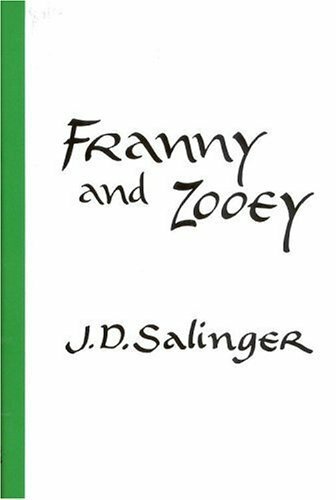 Later published in the same book as “Zooey” in a volume called Franny and Zooey, which was published by Little, Brown in the Fall of 1961. Franny Glass – a young college student traveling to visit her boyfriend for “the Yale game.” Franny is the youngest of the Glass family’s children. Franny travels by train to meet her boyfriend, Lane, for a fun weekend of football and friends. Things seem off when they meet at the platform, and they decide to go to a restaurant that is popular with the intellectual crowd. Franny is nervous and out of sorts, chain-smoking and barely eating. Lane tries to have a “normal” conversation with her, but she is distracted. Lane gets insulted at several different points of the conversation. She excuses herself to go the restroom, and comes back feeling better. She finally tells him about a book she’s carrying with her, called “The Way of the Pilgrim.” It’s about a man who travels travels to master the art of continuous prayer through something called the Jesus Prayer. To do this, one repeats “Lord Jesus Christ have mercy on me, a sinner” over and over until it becomes a part of their very breath and heartbeat. 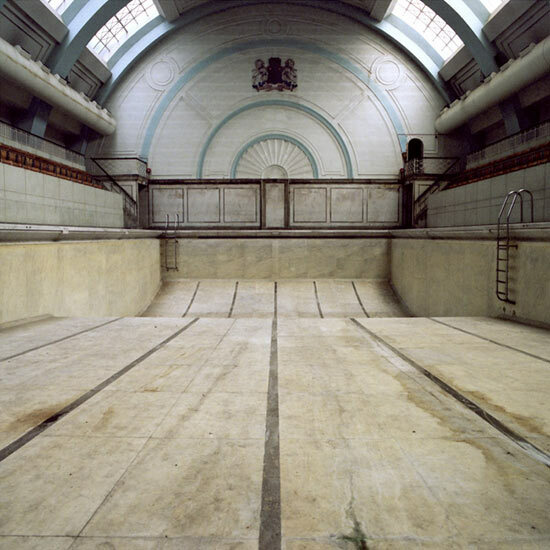 This appeals to Franny, because it represents purification. Lane is bored by this and discounts the idea. Franny gets up to go to the bathroom again, and faints. When she comes to, Lane suggests that she get some rest. She stares at the ceiling, silently repeating the Jesus Prayer.